Today’s episode dives into a topic that is so important – mental health. But not just general mental health – we’re talking about mental health for women of color. Our guest Ashley McGirt, MSW, is a licensed mental health counselor and founder of Ashley McGirt Counseling Services. Ashley is an accomplished speaker, author, hospice therapist, and entrepreneur running her own private therapy practice. We recently connected when I heard Ashley speak at a wellness event in Seattle, and as soon as she finished I practically sprinted up to her to ask her to come on the show. I’m so glad she said yes because she is an incredible wealth of knowledge and I loved interviewing her. 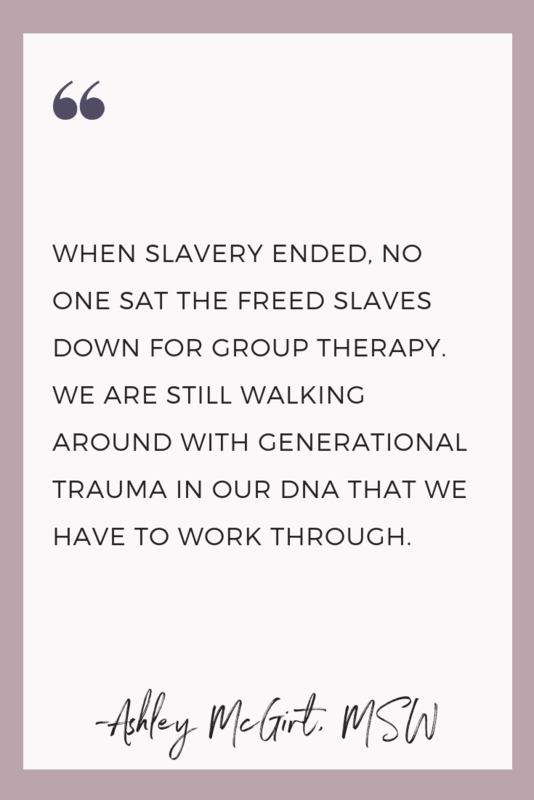 Ashley specializes in helping individuals through racial trauma, grief and loss, and navigating anxiety and depression. In her practice, she uses a holistic and interactive- multicultural approach that focuses on the needs of people of color. Her interest in mental health began when she began going to therapy, but struggled to find a therapist of color she could relate to, and wanted to offer the kind of help to others she wanted to receive. 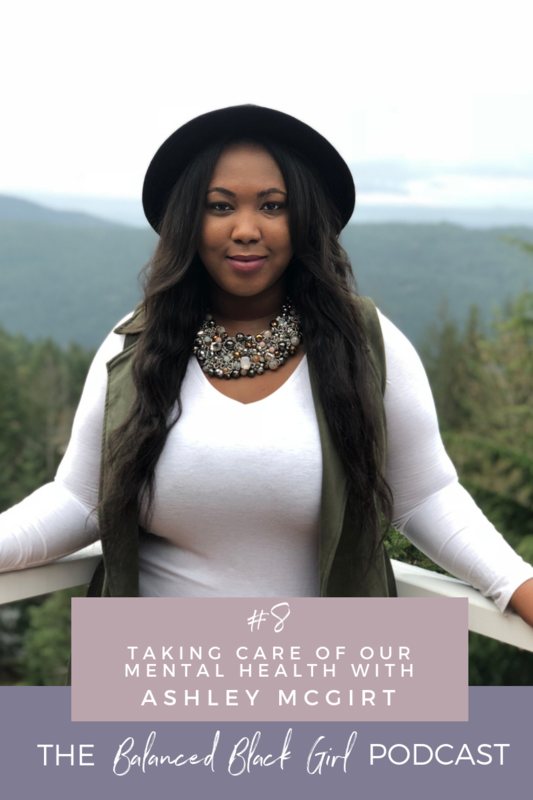 She is also an avid traveler and wrote the book I Tried to Travel It Away: Mental Health Tips for Travelers to help folks create lives they don’t need a vacation from. We are so grateful for the opportunity to share her story and knowledge with the Balanced Black Girl community.